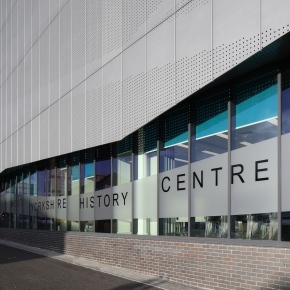 Senior Architectural Systems‘ aluminium curtain walling, windows and doors have been specified for use on the new West Yorkshire History Centre in Wakefield. 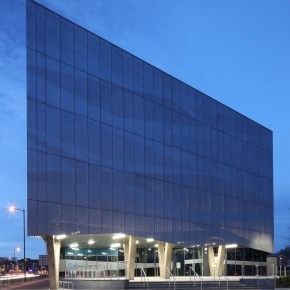 Broadway Malyan has designed the new home of the West Yorkshire Archive Service, built by Bardsey Construction Ltd with fabricator Aire Valley Architectural Aluminium Ltd undertaking the manufacture and installation of the fenestration package. The upper part of the building features perforated metal cladding which appears to ‘float’ above the fully glazed lower levels beneath. The light and airy design of the ground floor office and exhibition space benefits from the slim sight lines of Senior’s SF52 aluminium curtain wall system and SPW600 tilt and turn thermally broken aluminium windows. Senior’s SPW500 aluminium commercial doors have been incorporated to create the seamless glazed facade of the lower part of the building. 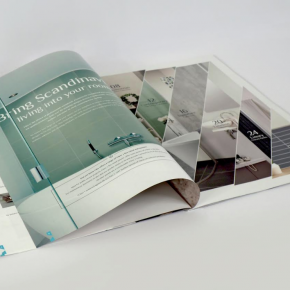 The specification of Senior’s thermally-enhanced SF52 aluminium curtain walling alongside the low U-values offered by Senior’s aluminium doors and windows helped to provide the ideal solution, with the need to comply to the required air tightness targets a key challenge. 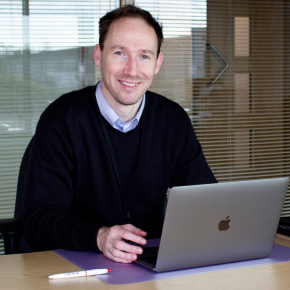 The new West Yorkshire History Centre has been jointly funded by the five West Yorkshire Councils, West Yorkshire Joint Services and the Heritage Lottery Fund.